Even before residential segregation was legal, leaders in the City of Birmingham used laws to keep blacks separate from whites. 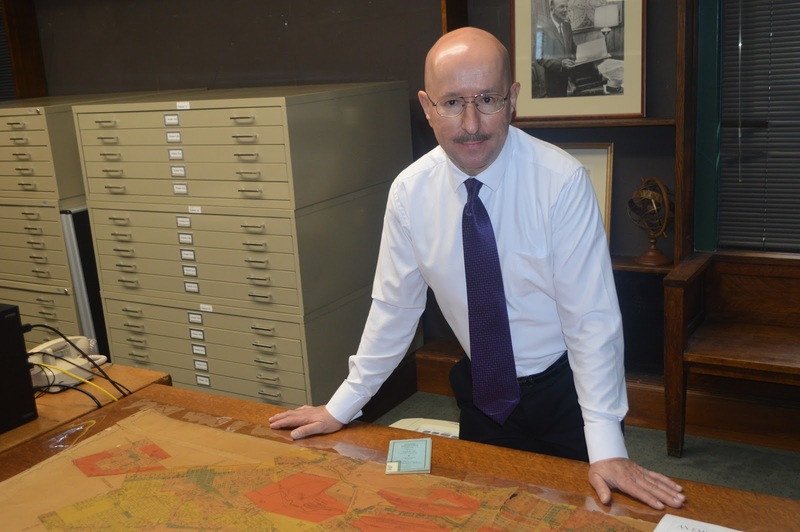 On Tuesday, February 12, at 6:00 p.m., in the Central Library Arrington Auditorium, Paul Boncella of BPL's Southern History Department will share details of this effort in a program called An Emblem of Segregation: The 1926 Birmingham Zoning Map. During his discussion, Boncella will talk about how a scheme to segregate the population by race existed both in theory and practice long before the legislation that made it legal was passed in 1926. Boncella's program, among 90 Black History Month programs BPL is hosting in February, is free and open to the public. 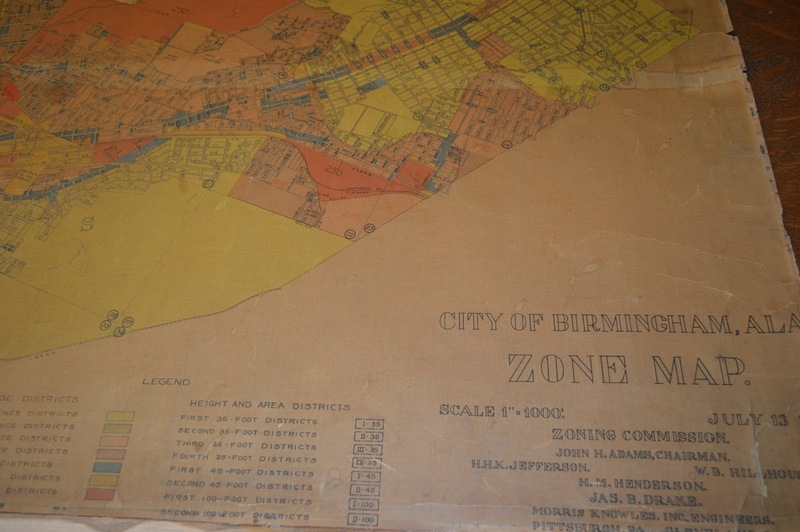 Boncella said he came up with the idea for an in-depth examine of the 1926 Birmingham zoning map after seeing a need to educate the public about the history of racism in America. "Explorations of the African American experience tend to focus on slavery and the mid-20th century quest for civil rights," Boncella said. "I believe that more attention needs to be given to what happened between those two eras. When my work as a map conservator put me into intimate contact with this fascinating relic, I could see that it had an important story to tell, and I set out to tell that story." BPL's Southern History Department has one of only three known copies of the 1926 Birmingham zoning map. In his lecture, Boncella says he will show how even some experts may be surprised to learn of the existence of one these historic maps. 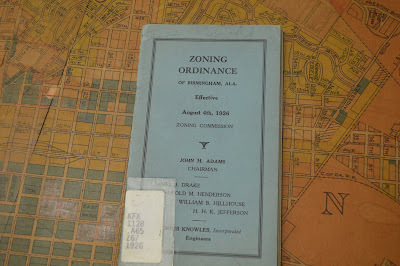 "The 1926 zoning map with separate residential districts for each race—the only map that was produced for that purpose—made people certain of where the racial lines were drawn in residential districts of the city and where they could and could not live," Boncella said. "This also made it possible for the residents of Birmingham to police the housing choices of other residents, which they often did." 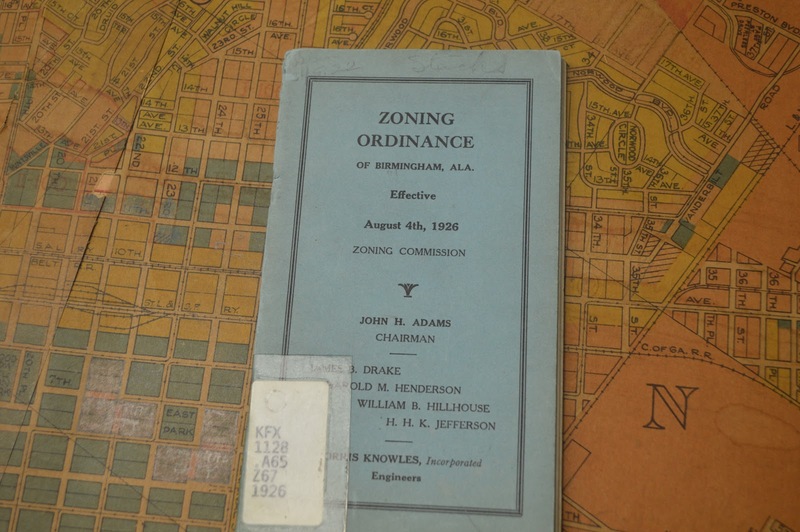 Although Alabama is known for the racist Jim Crow laws that segregated public places, including schools, restaurants, and businesses, not many are aware of the 1926 Birmingham zoning map that dictated which neighborhoods were off limit to blacks. But Boncella said the practice was common well before the maps were put in place. "I need to point out that no maps existed in Birmingham before 1926 that established boundaries between the races in residential areas," Boncella said. "However people before that time already had a strong sense of such lines, as well as where such lines could have been drawn, as I will demonstrate in my lecture." Boncella hopes his lecture will encourage racial tolerance in Birmingham and elsewhere. "Understanding how the boundaries of racially segregated districts were established in the past will make us sensitive to the presence of such boundaries that may exist in the present," he said.